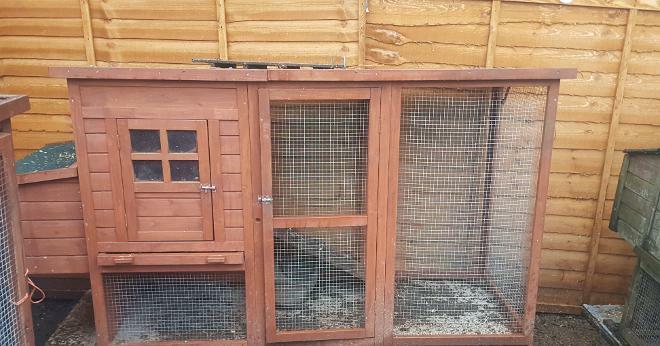 If you are going on holiday and can't find anyone to look after your chickens, then you can bring them to us for a little holiday of their own. We understand it is difficult to find someone to take care of your birds whilst you are away for any given time. Take the stress-free route and let us do the hard work! We can give them food, love and attention. Call us on 01342 892331 for more details. 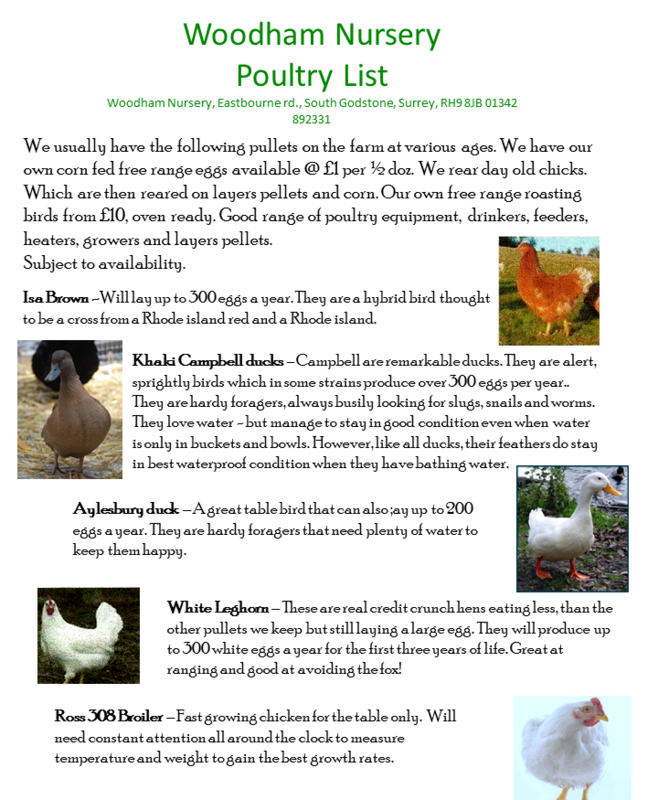 The welfare of our chickens are important to us. They get fresh straw and wood shavings everyday and are reared naturally.